What does Mocadazu stand for? Mocadazu was established in 2013 by Bouwe Besseling and Anna Raetsen, two young, idealistic and innovative designers. We are convinced that comfort and luxury can go hand in hand with being eco-sensitive. That’s why we designed our luxury bamboo glamping tents and pavilions to have the lowest possible impact on the environment. It is our dream to increase sustainability within luxury accommodation and pavilions, because we believe that nature is so beautiful and vital that it should be protected. 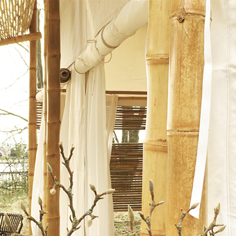 All our tents have a frame made of bamboo. This gives the tents an exotic look so your guests will feel like they are on vacation at first sight. By using bamboo for the frame we literally bring nature inside. We use the strongest type of bamboo available in the world and we know how to build with it. So a long lifetime of the tents is ensured. Bamboo is one of the most environmentally friendly materials available. It can grow exceptionally quickly, without the need for fertilizer, pesticide or much water. It’s our passion to create accommodation that provides a super deluxe, comfortable dream vacation at the most beautiful, exclusive or remote locations in the world. We believe that a perfect vacation is about being surrounded by beauty, with optimum comfort and outstanding service. Above all else we believe it’s about an unforgettable experience. It’s enjoying total freedom from worry in a stunning environment. It’s creating unique memories. With our luxury bamboo tents you can achieve all of this and create an unforgettable experience for your guests! Bamboo Import Europe is specialized in the supply of bamboo poles, bamboo fencing and bamboo plywood for the international construction market. 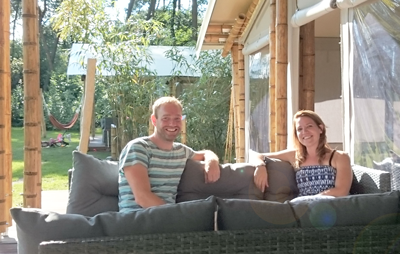 We work together with Bamboo Import Europe in the search for the best and strongest bamboo. Together we import our bamboo from the countries where it grows. We only use the best tent fabrics available on the market. The brands we use are Serge Ferrari, Ten Cate and Sauleda, all made within the European Union. We are always looking for the most environmentally friendly options. We are very pleased with Serge Ferrari’s text-loop system. The fabrics we use for the roof are 100% recycled. 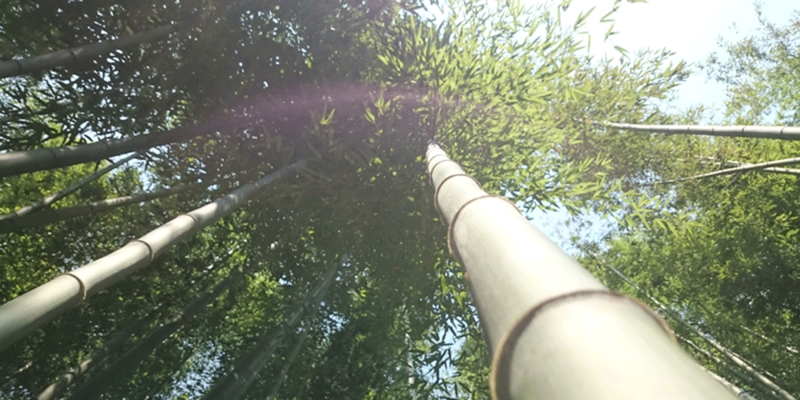 The World Bamboo Organization is a diverse group consisting of individual people, commercial businesses, non-profit associations, institutions, and allied trade corporations that all share a common interest = BAMBOO. The purpose of the WBO is to improve and promote this common interest, as well as the conditions affecting, and the industry surrounding, this common interest. They are dedicated to promoting the use of bamboo and bamboo products for the sake of the environment and economy. 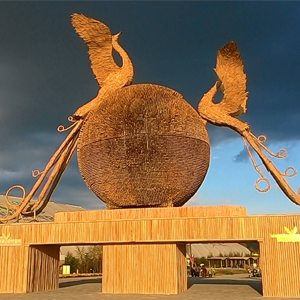 The International Bamboo and Rattan Organisation (INBAR) is a multilateral development organisation which promotes environmentally sustainable development using bamboo and rattan. It has 43 Members. In addition to its Secretariat headquarters in China, INBAR has regional offices in India, Ghana, Ethiopia, and Ecuador.